I've taken it upon myself to put all of Crown Lynn's Tableware Patterns into a database format. At this stage it is in alphabetical order. I'm already considering doing another in numerical order ..... omg! It's a big job and will take a lot of time, but will be invaluable when it's complete. Such as many if not all of the numbers have been used more than once! This shows up dramatically on the numerical data chart. Not sure why ..... yet? which makes the last entries from the late 1970's maybe early 1980's ? I see Pirate Pete and Sally Anne coming up so that should be around the mid 1980's. As the Downtown series are on the first page, it looks like these start from the early 1960's. Gaylite Studios 637 are also on the first page. Plus Hand Thrown Vases 280 and further down Matt White 280. There are endless abbreviations that have to be sorted eg. UG WB Honey. Lucky my pottery background helps me work out some of these eg. P.W. Vit = Plain White Vitrified. Just over 1,700 pattern names ...... phew! Found a date on page 12 ..... 1/11/1968. Last page is from the around the mid 1980's. I've gathered pattern numbers from our site, tm, ebay and where ever I find them on the net. 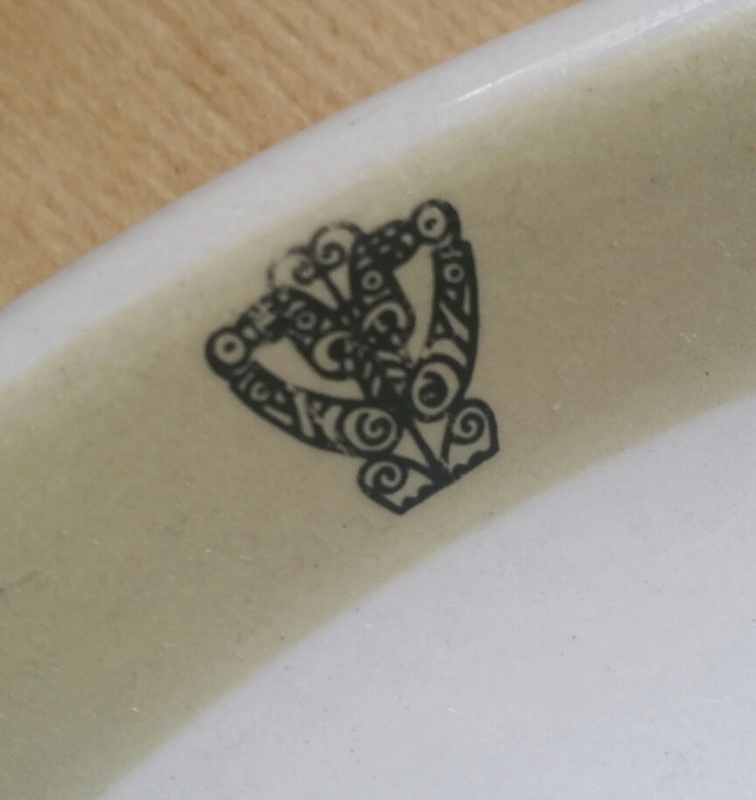 Or were only backstamped with Genuine Ironstone or with one of several Crown Lynn backstamps and no patt number. 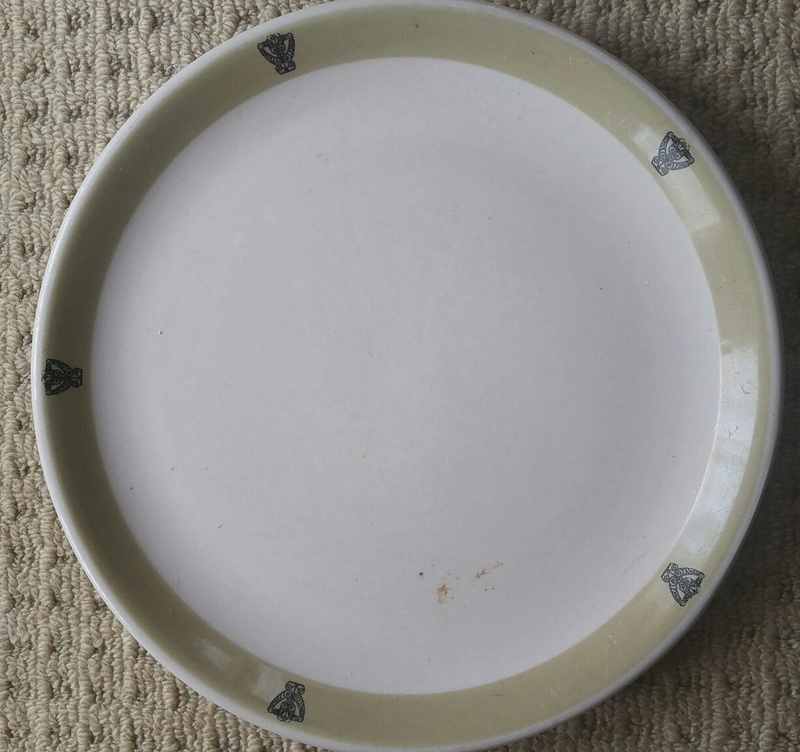 I recall reading somewhere that tableware that was going to the seconds shops were not stamped. five digit numbers appeared. These started with a 9. I have found many 5 digit pattern numbers since then starting with 2,3,4,5,7,8,9. Wow Ev! What an epic task! I can't wait to access the database! Are you putting photos as well? Is there anything I can do to help? but every week I add more patterns to the Database and now we have reached 1927 patterns. 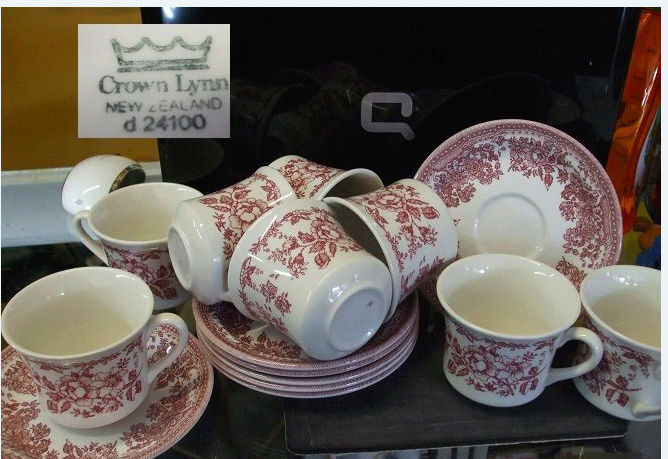 To help Marl understand, I got 93 pages of Crown Lynn pattern information from the Auckland Museum and have entered the names and numbers into alphabetical and numerical databases. I also gather data from any and every source .... opshops, trademe, ebay .... all over. be greatly appreciated Thank you Cheryl Grimes. 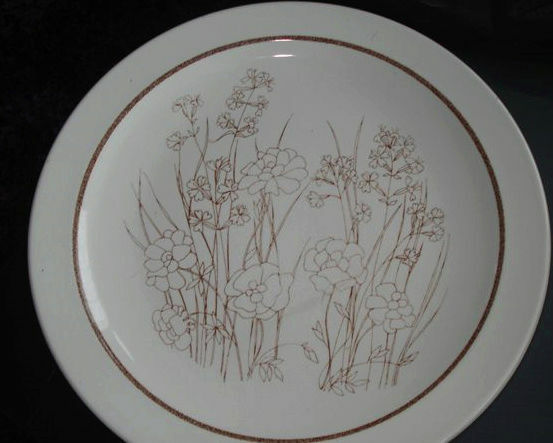 Ev wrote: I've taken it upon myself to put all of Crown Lynn's Tableware Patterns into a database format. Very pleased to have reached the 2,000 Patterns milestone. Wow, that is a fantastic achievement Ev , congratulations for your determination and application to this immense task. which makes that about 28% of the Database ....... ! Also the Database has 82 pattern names without numbers, which I mainly got from a scrapbook at the Museum filled with cuttings of adverts that the Museum gathered over the years. The Patterns Gallery has 71 patterns without names or numbers .... and is ever growing. These will come to light as we go along I hope. Nothing wrong with obsessions as long as they mke you happy & don't hurt others. I have just scored another which I will post later and my obsession means that the local Sally Shop has gained another couple of dollars . The Patterns Gallery has 807 patterns including No-Namers so this is getting on for 40% of the Database which is fantastic ! It really is moving along at a snails pace now, but both are still growing. Thanks to all of our members who contribute, as it is an amazing resource. 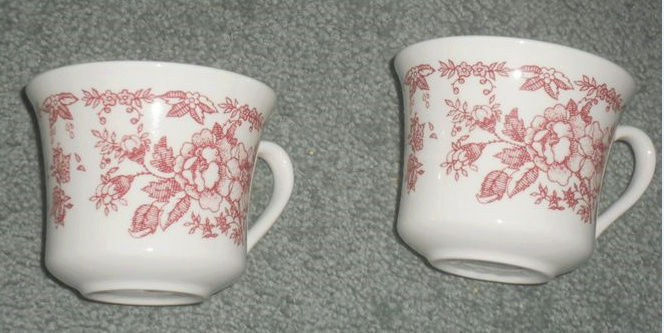 I have to add that the interest in Crown Lynn Tableware Patterns eclipses any other topic on this site by far. I've finally got to updating the Patterns Database with the new information that has surfaced from the Portage Ceramics Museum. This now brings the total number of patterns to 2289 in the Database, but of course it is still a work in progress as there is still a lot to go through at the Museum. As our Crown Lynn Patterns Gallery has now reached 1375 this has grown to a fantastic 60% of the Database records. Thanks to you all for providing photos and info to keep this project moving forward. Thanks for all your hard work Ev this is a fantastic achievement! Graffiti d40100 (this is a puzzler as we have Graffiti d410 ?) Maybe the mugs? I would say that this was made for a Marae too, but haven't found which one it is. I have a couple of images that are not mine... Ill pop them on & then will remove them.